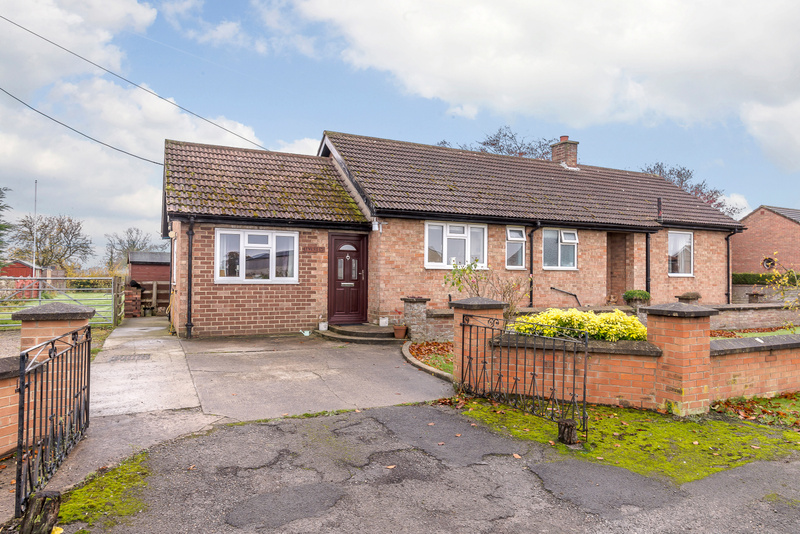 Leverets, in the village of Carthorpe is a well-presented detached bungalow encompassed by large gardens which include an outside barn/store. The property has an existing staircase giving access to the loft area which with the necessary Planning and Building Regulations Approval could be turned into further bedroom accommodation. For further information, please visit our website property particulars. 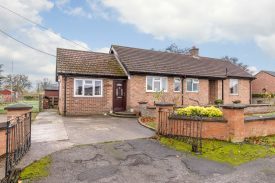 To arrange a viewing, please contact our Ripon Office on 01765 694800.